We have ended 2014 with expectations for a better New Year than in years past. 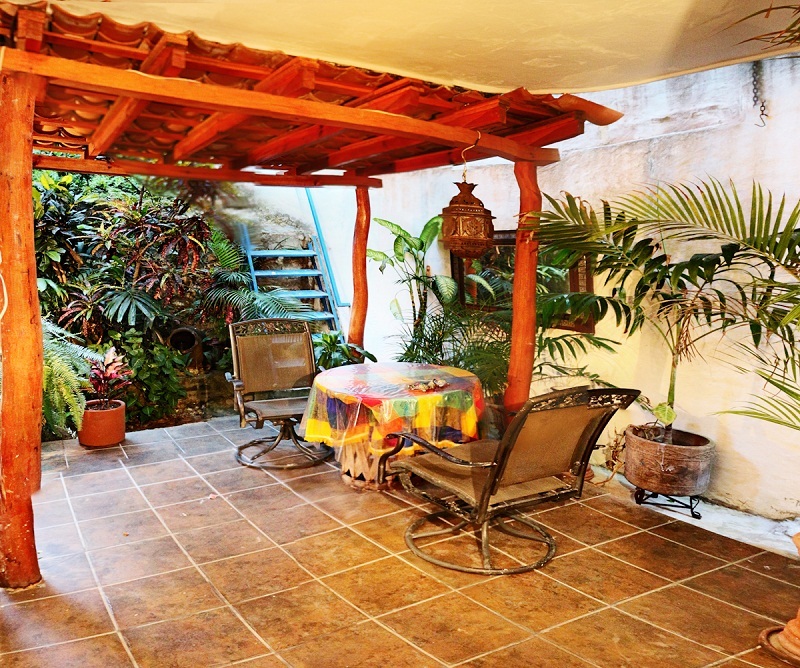 We see increased interest in renting, buying and retiring in Mexico. Our current visibility to the world is more positive than not. With the peso at 15 compared to the US dollar, we see increased sales of exports and more tourism. The economy of Mexico is stronger than this current peso rate to the dollar really shows. Those of us, who live here and study the financial information, know this; but we see the short term benefit of more demand for our products and vacation packages. In our market of The Bay of Banderas, we price real estate for the most part in US dollars. We have a challenge this year to address to our current resale inventory with the best marketing strategies possible. Current resale inventory of homes, condos and land: This inventory has not sold sufficiently enough to have a healthy market. Days on the Market (DOM) is more than a year for the most part. Estimated total value of unsold units is half a billion US dollars and this includes properties from far North up the Western Coastline of Mexico in Chacala, down to El Tuito, on the Southern shoreline. This means, Punta de Mita, La Cruz, Bucerias, Nuevo Vallarta, Puerto Vallarta, Mismaloya and Boca de Tomatlan have not sold enough properties to be able to gain any real appreciation for the sellers to have healthy equities in their properties. At this rate a seller market will take years if ever to achieve. We have been in a critically damaged market of 2009 to a very slow buyer market for five years. And we keep adding re-sale listings of all prices ranges in all parts of the Bay. Why? 1. Our profile of buyer changed as many people were too afraid to come to here: They lost their Trust in Mexico. And Americans for the most part lost money and had none to purchase all cash here or qualify for a second mortgage (assuming they have a mortgage on their primary home in the USA.) If they could qualify, most Americans will not accept higher interest rates they have experienced at home. 2. We did not lower prices to be competitive with other markets which went through a more normal cycle of reduced prices to move inventory. Here in Mexico there are not enough lender backed properties to start the cycle of foreclosure and reduced prices by the lender to get the product sold and out of the inventory. We as real estate agents, developers , buyers and sellers, have to address the problem of pricing .This will not happen if we continue to add 48 new re-sale listings the same week we report 1 or no sales. We are so over-stocked that the condition of the market is like a critically ill person who must make changes to his diet in order to get rid of the extra weight he is carrying. What if he doesn’t do this? He can die. This coming year, we in the Ampi Chapters of the Bay of Banderas will be studying the status quo, and learning how to be pro-active in marking to save our market and make it healthier. We need to do this for our buyers and sellers and for ourselves. We are all in trouble, and it will take a great effort to go from sick to healthy.